I attended a day at S’more School this week. You see, on our camping trip, my darling friend (in this case, referred to as Professor Brianna), taught us her tricks of the trade. This is her cute blonde self. And her brand spankin’ new husband, Austin. And I’m sorry for whoever I hugged at church yesterday. 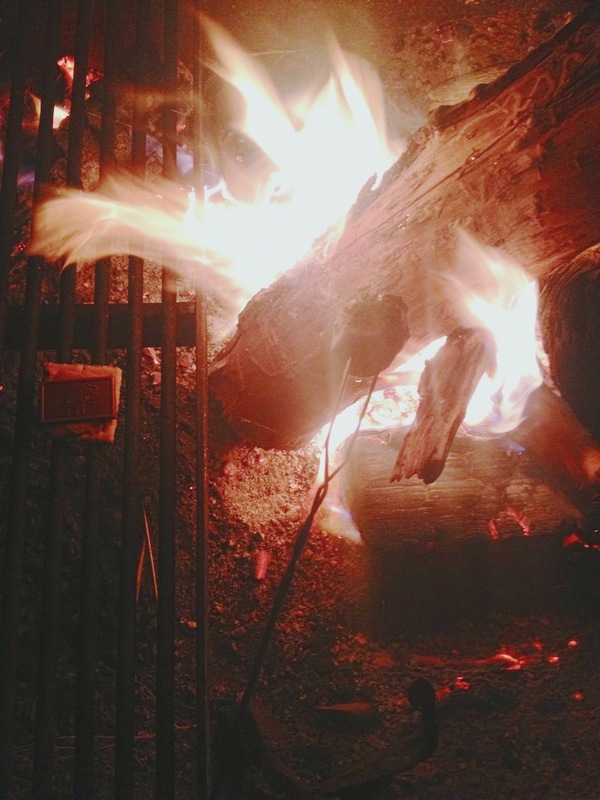 So here’s what I learned in S’more School. At this point in class, I raised my hand, but not because I had a question. Praises. Then you top that with your chocolate. But in S’more School, we did not have Hersheys. No. We had Belgium freaking chocolate from our incredibly cute Belgium friend, Ev. 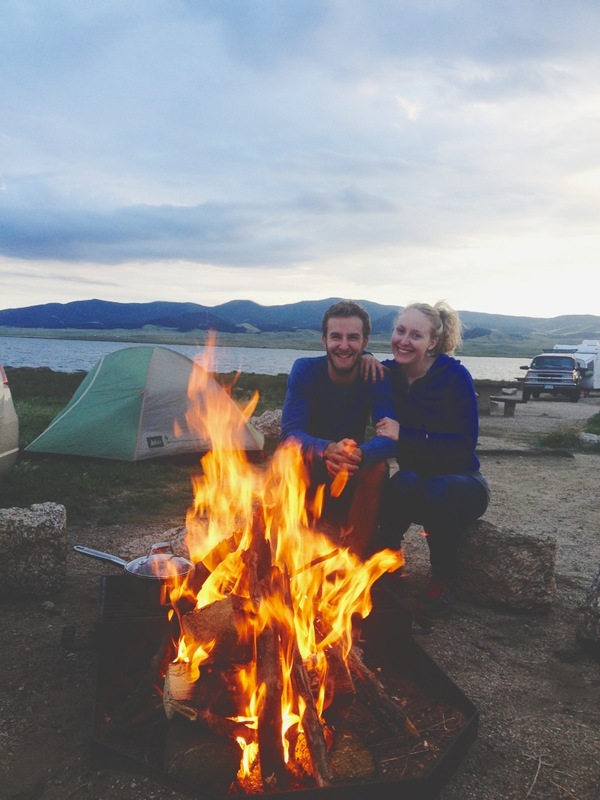 She brought them from the B-land, and yes – they do make the BEST S’mores. 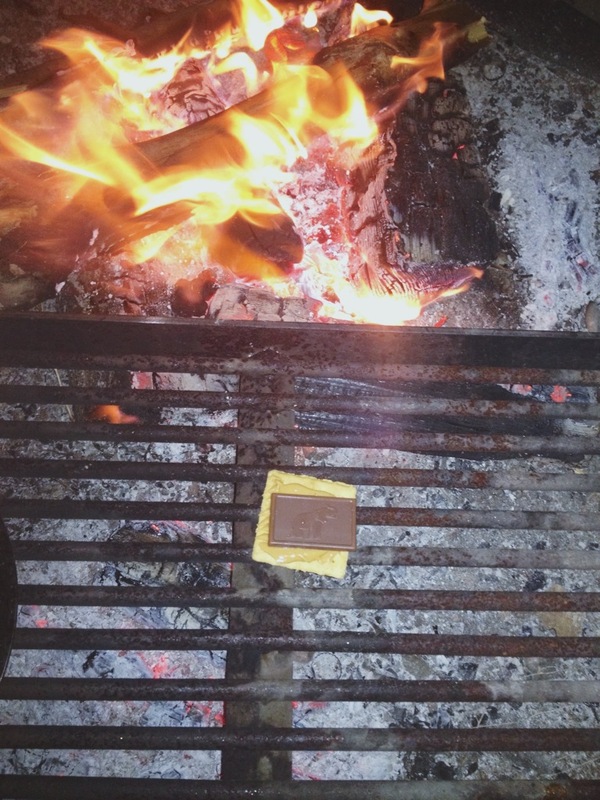 Since you want these two ingredients to get melt-y together, set it close to the campfire, but not right above it. In the meantime, it’s time to roast that mellow. Are you a black charcoaled mellow fan? Do it. Are you a cook-it-slow-til-it’s-brown fan? Do it. Once that miracle-sandwich was introduced to my mouth, I forgot about taking a photo of the complete product. I was caught up in the moment, and I do apologize. Love love love your cute blog! Thanks Jess! So happy you like it!